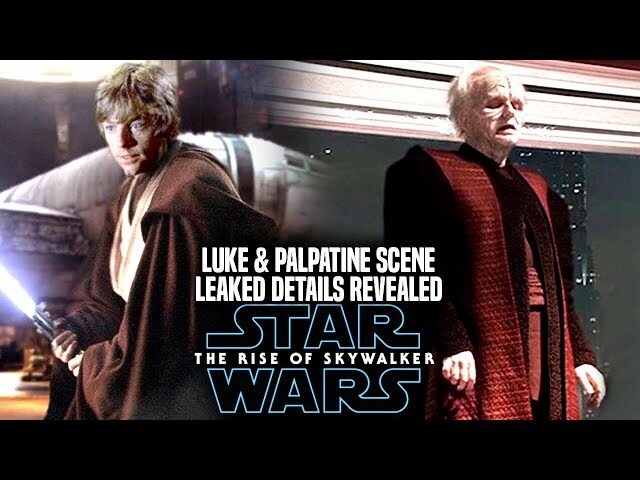 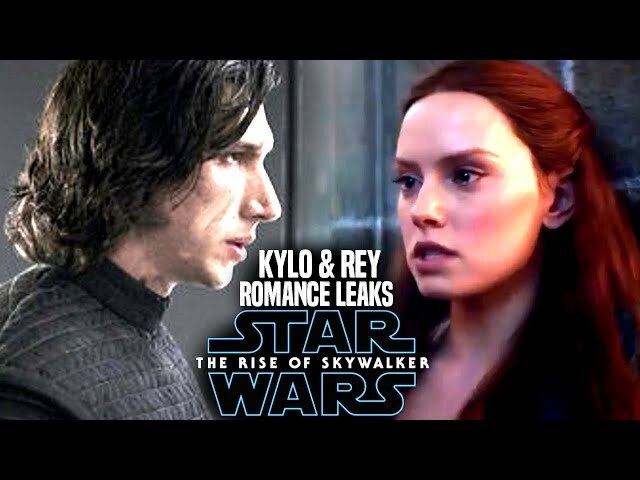 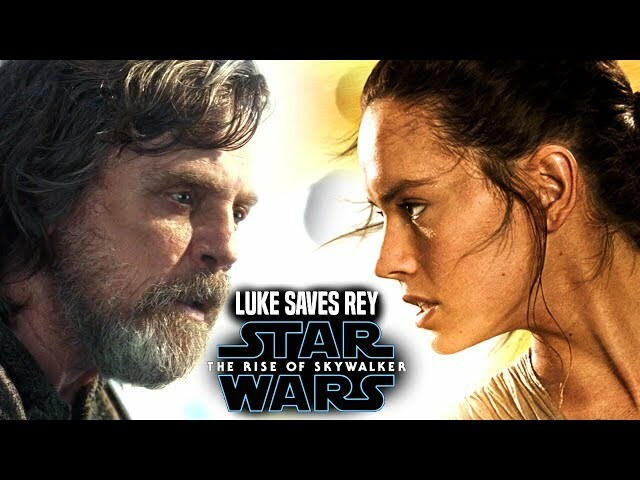 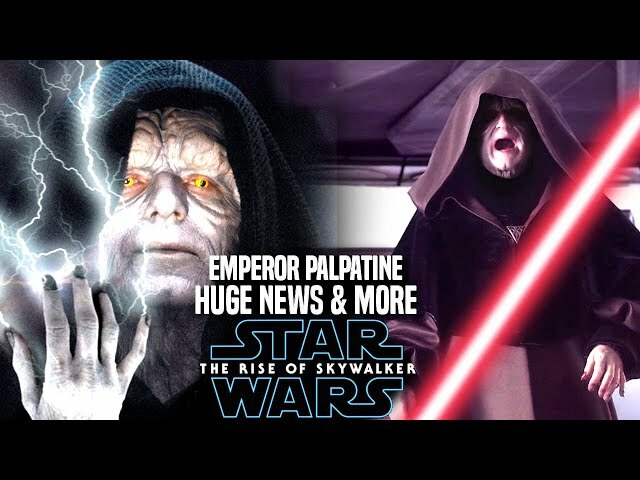 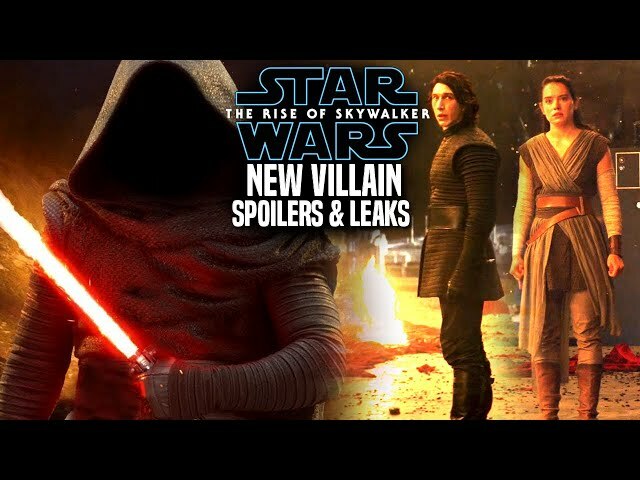 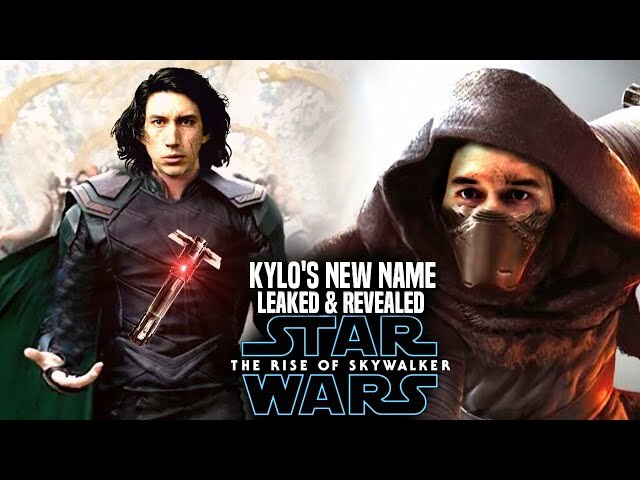 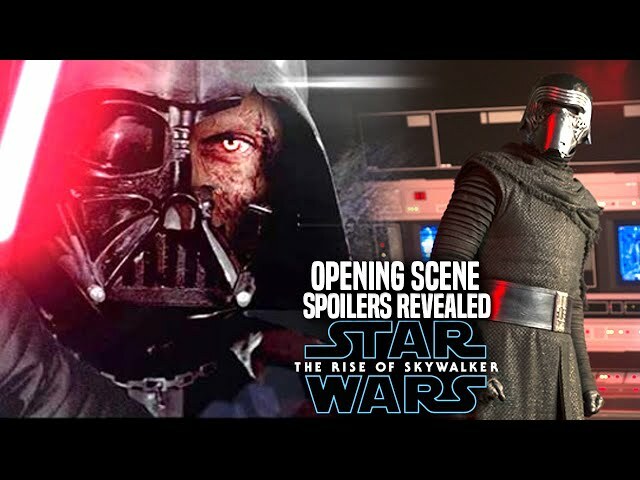 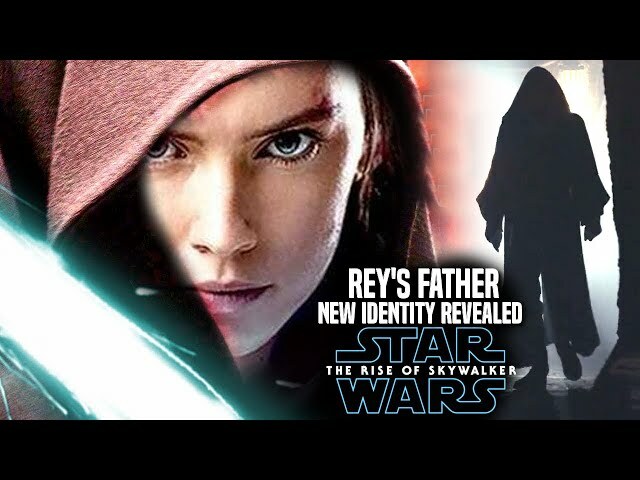 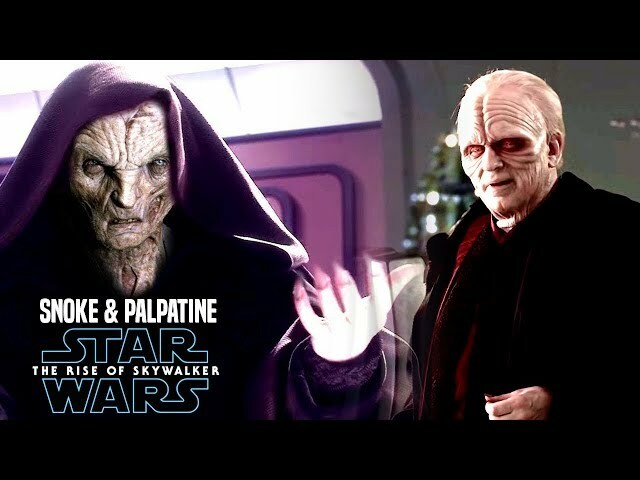 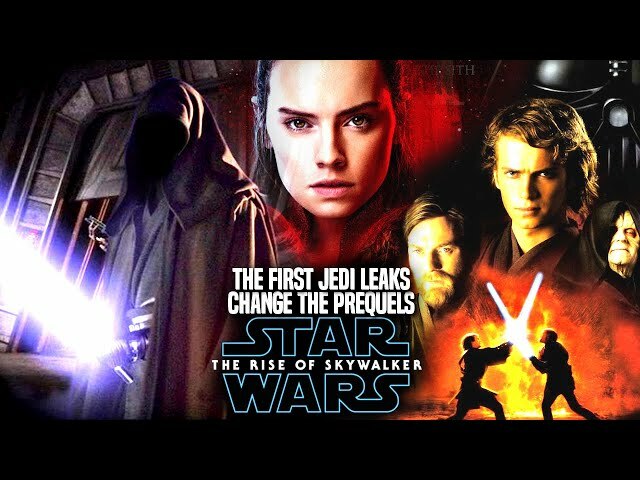 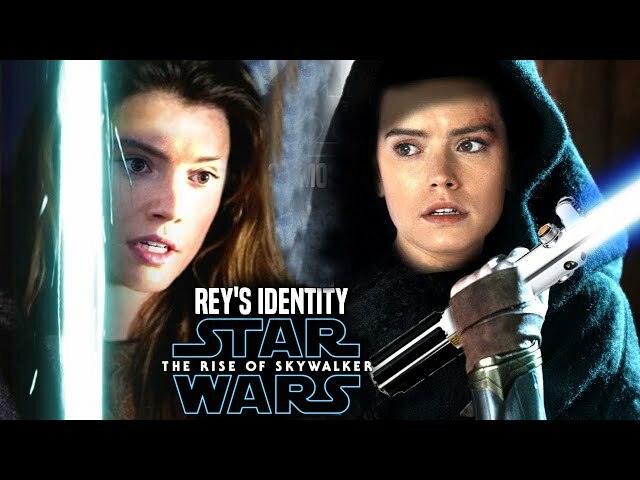 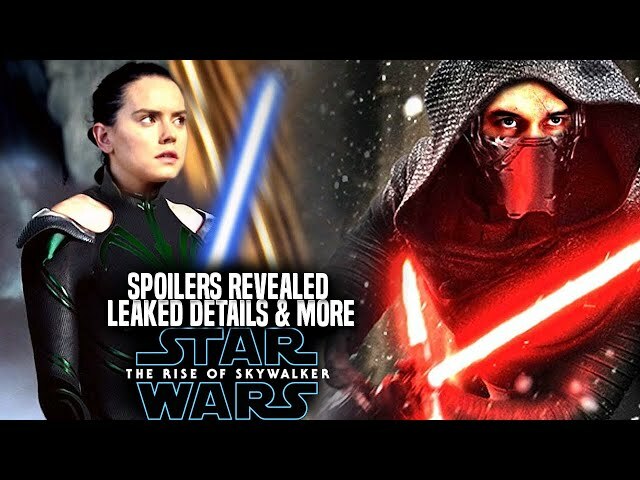 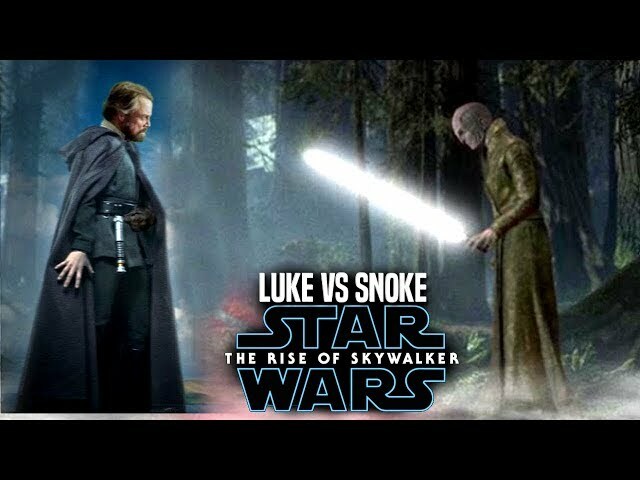 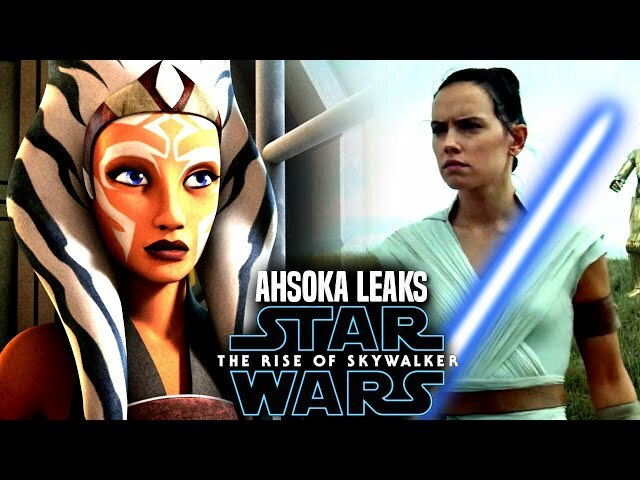 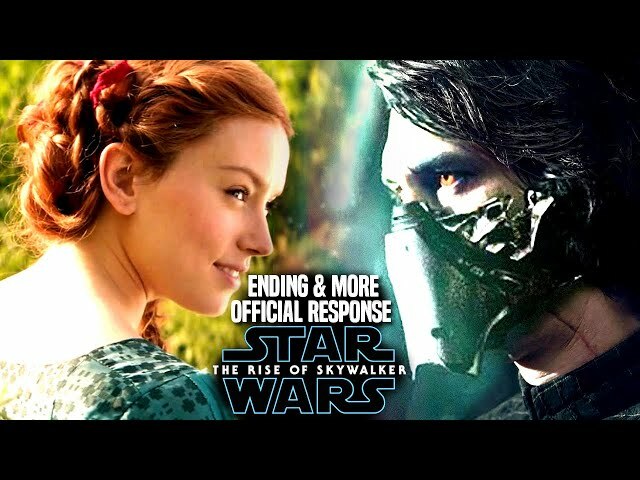 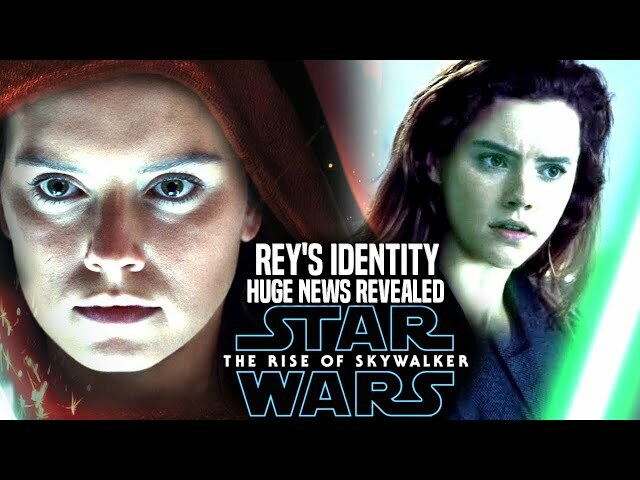 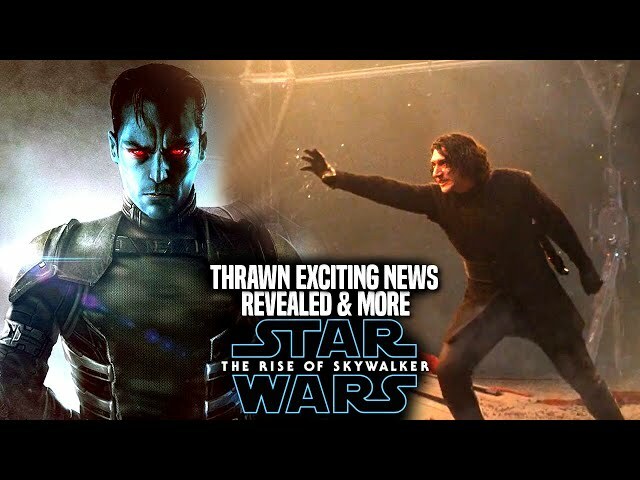 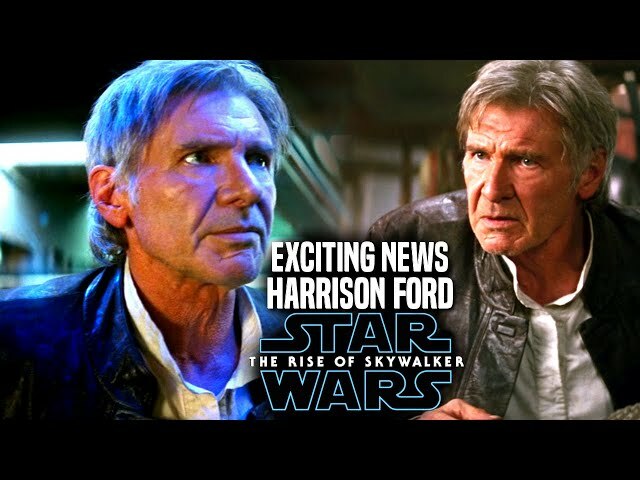 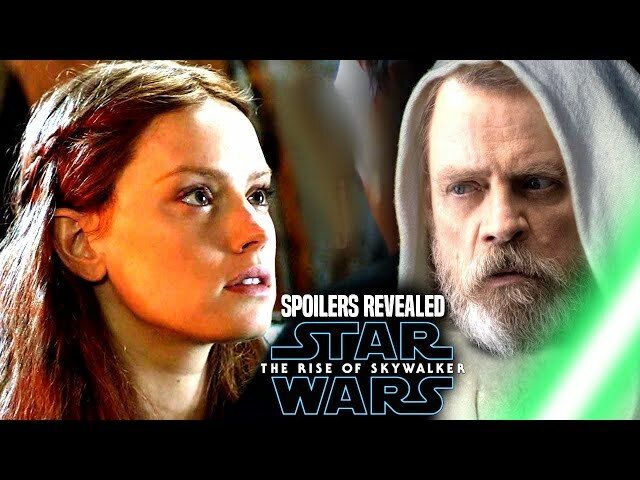 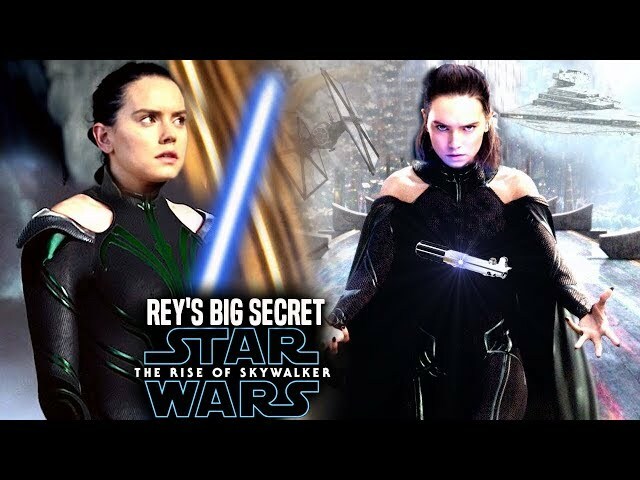 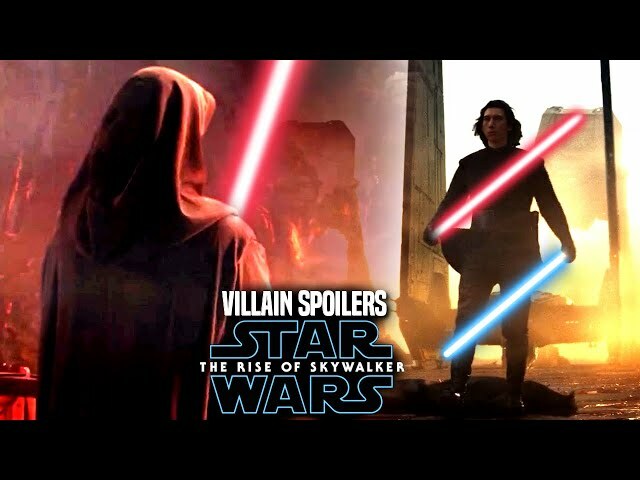 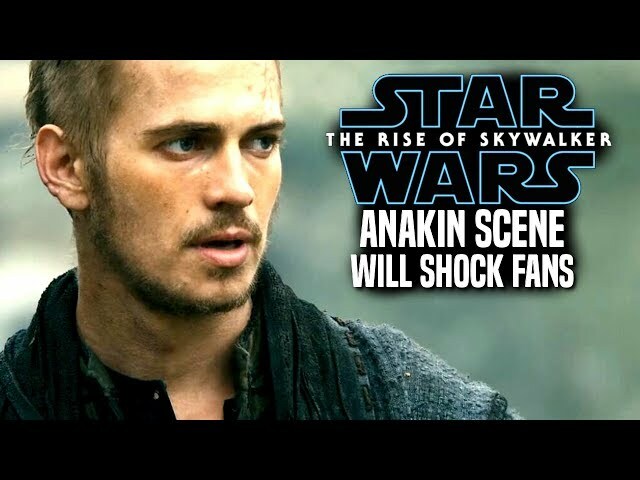 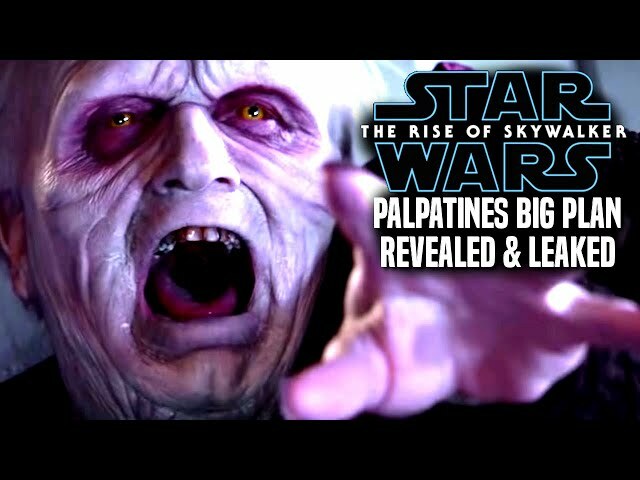 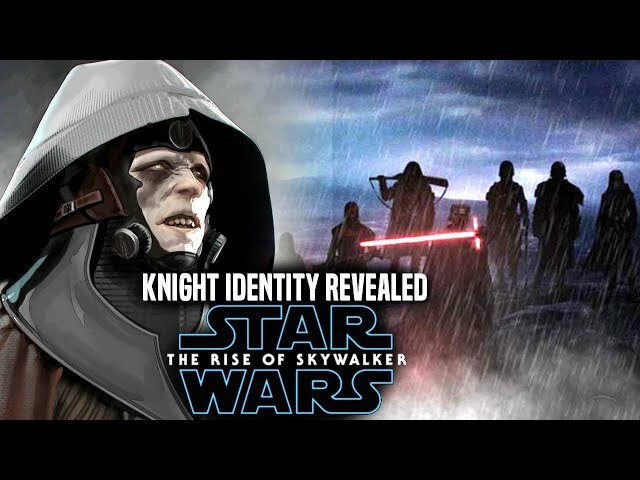 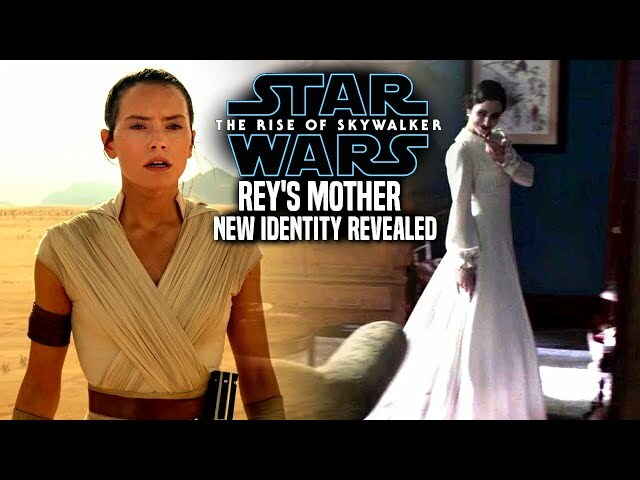 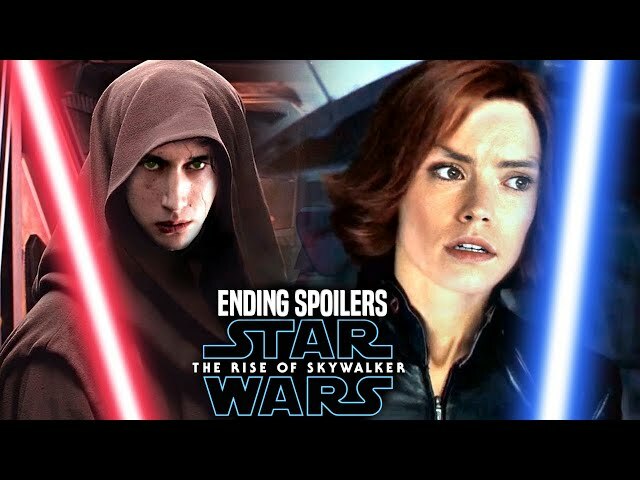 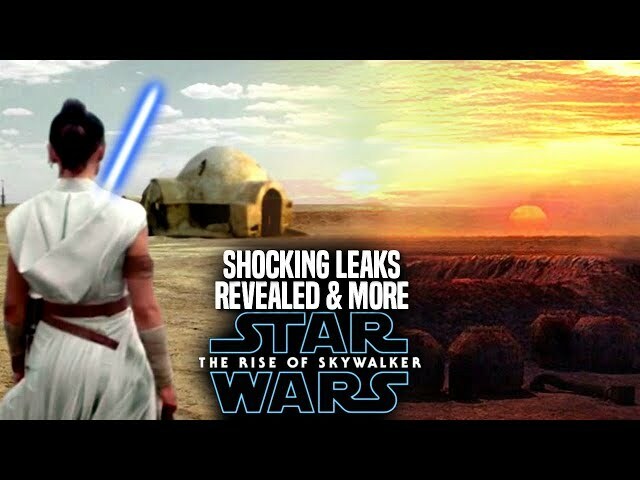 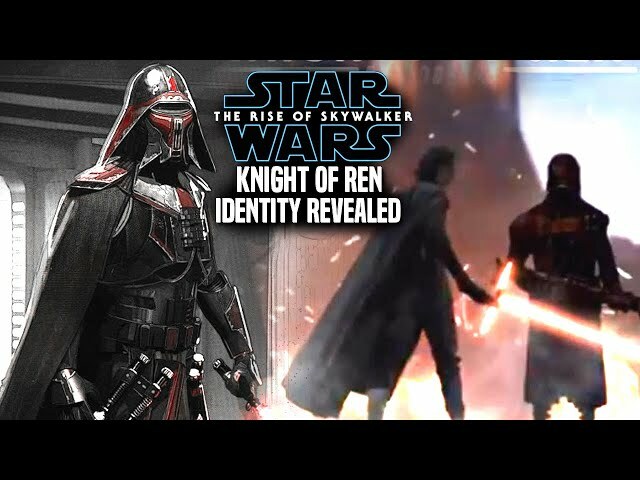 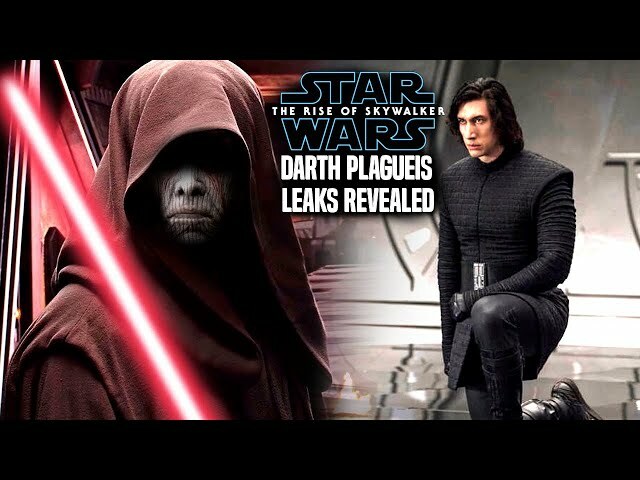 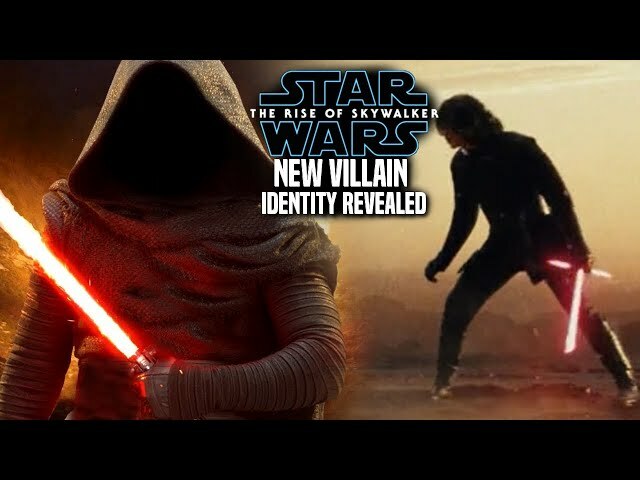 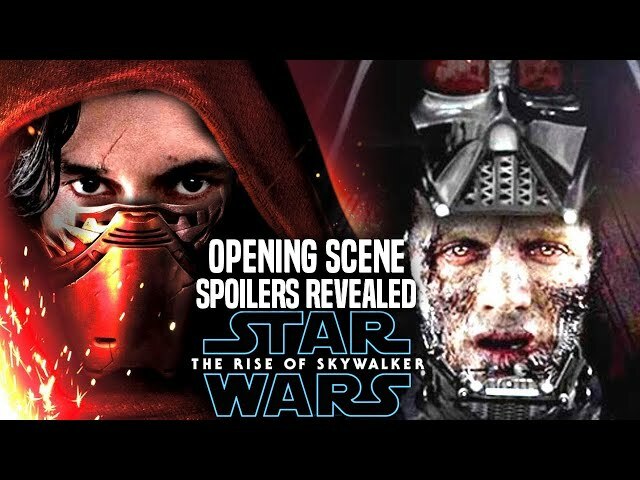 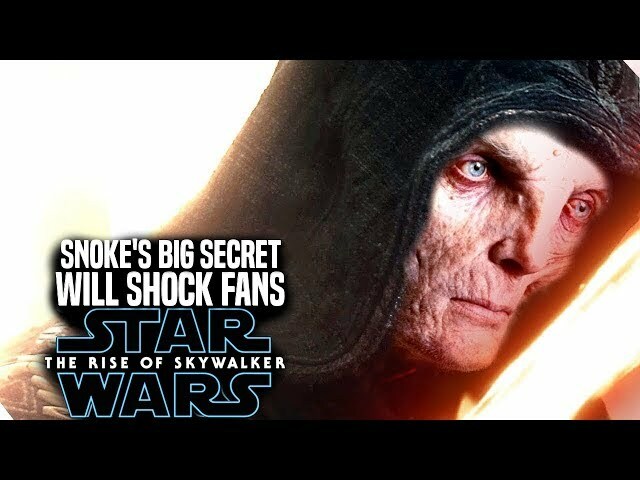 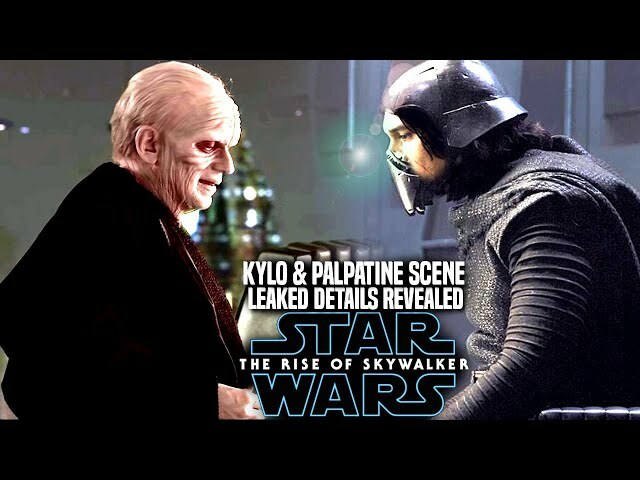 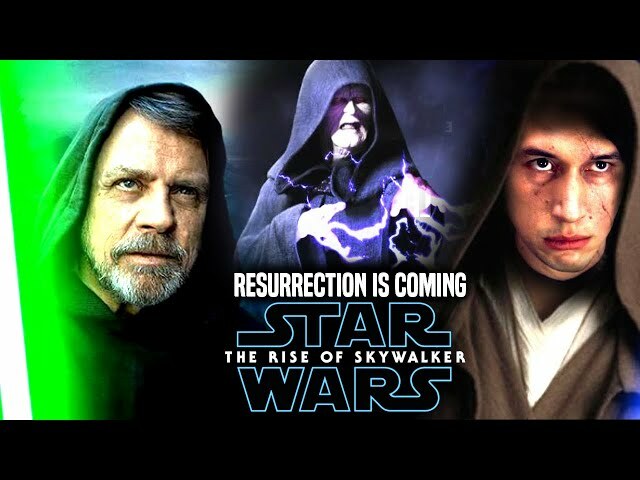 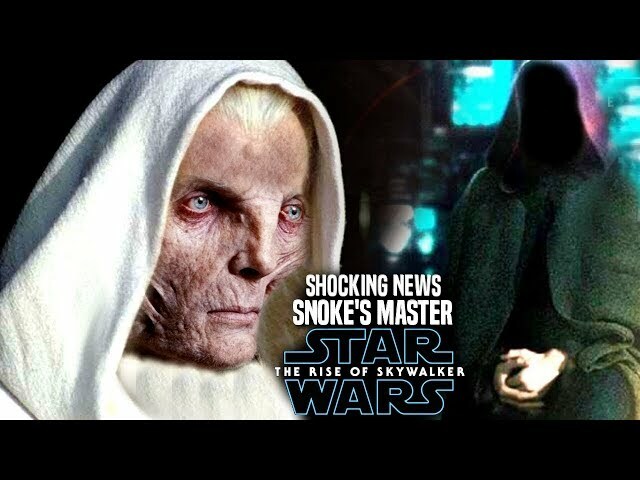 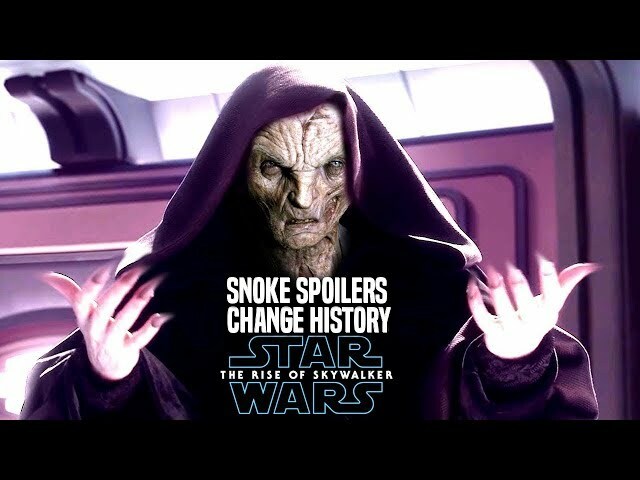 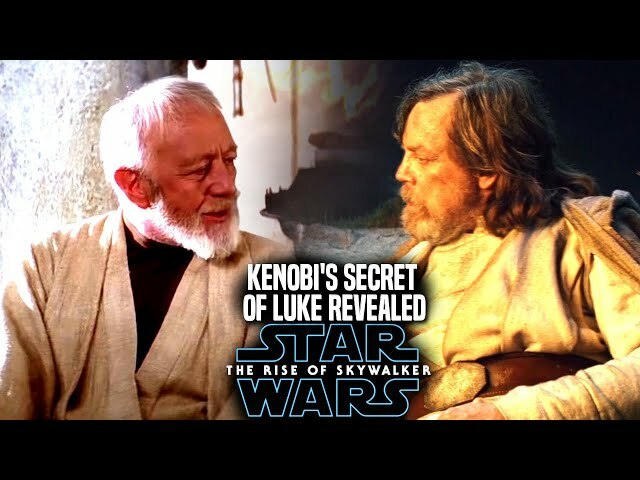 Star Wars The Rise Of Skywalker Trailer dropped just yesterday during star wars celebration where the star wars the rise of skywalker teaser trailer included the voice of emperor palpatine by Ian Mcdiarmid himself!. 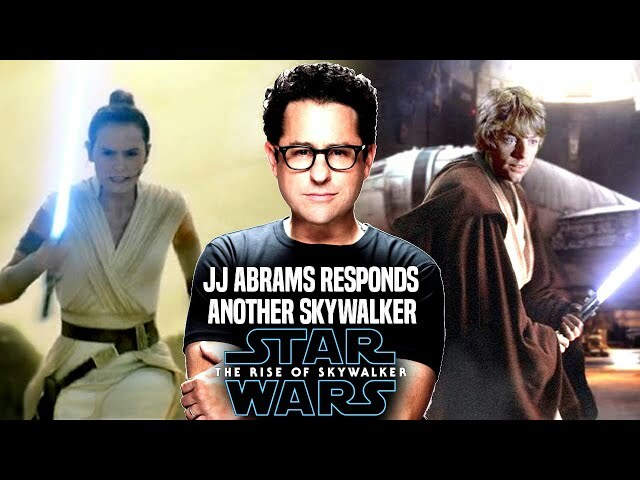 JJ abrams has been answering questions involving the film especially related to palpatine in very cryptic ways on if he is really alive or not in the film. 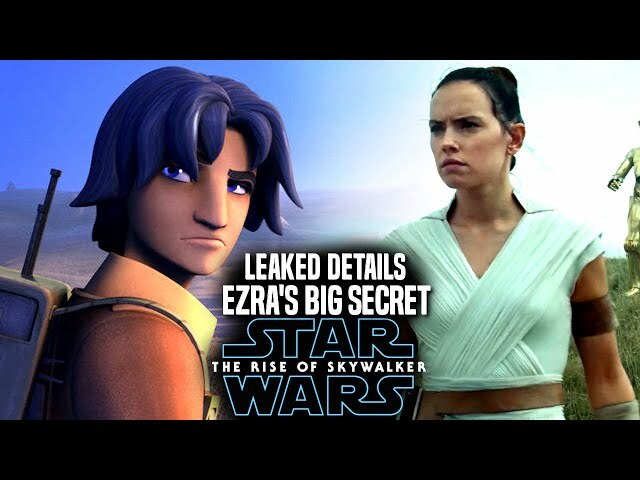 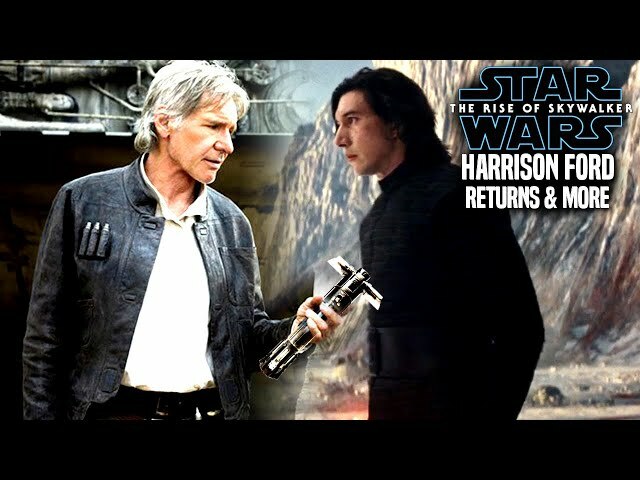 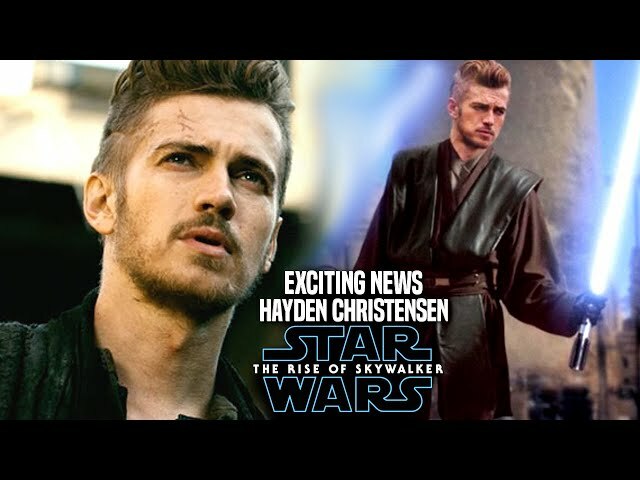 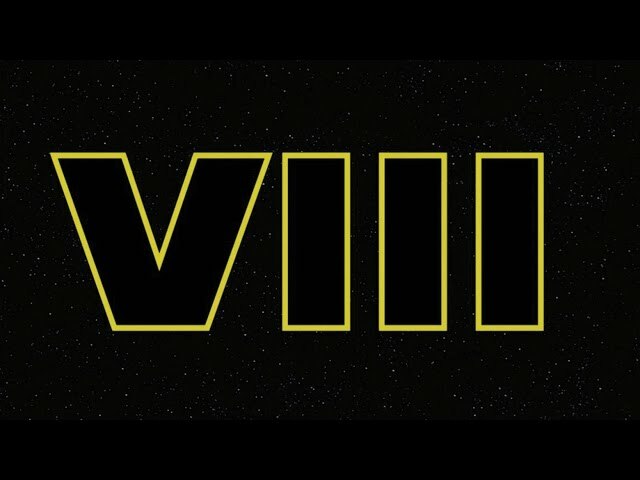 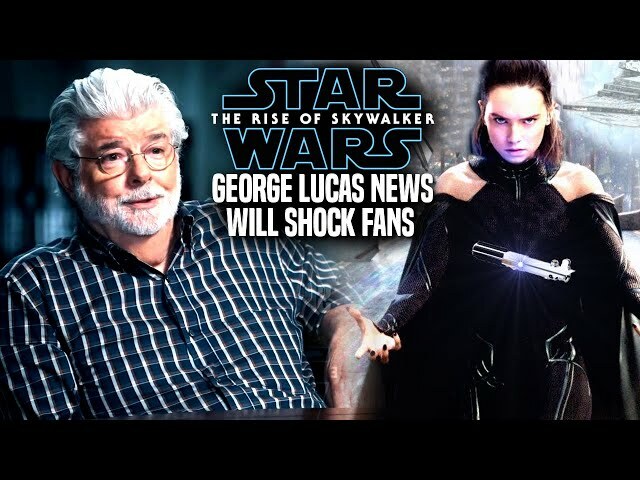 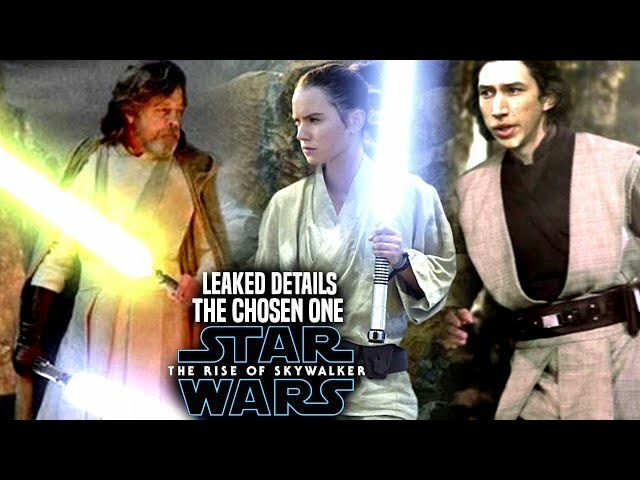 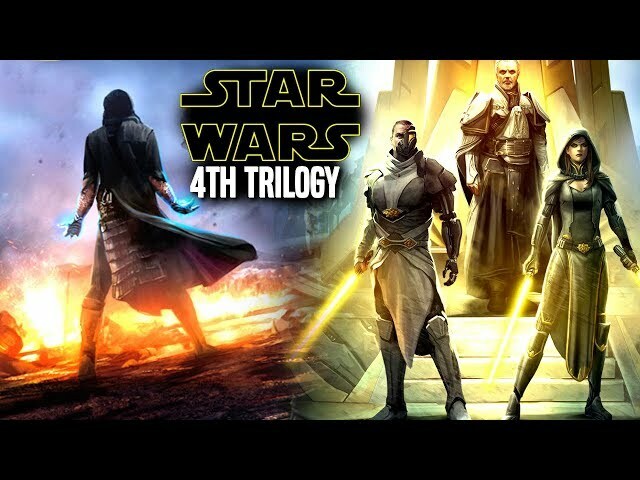 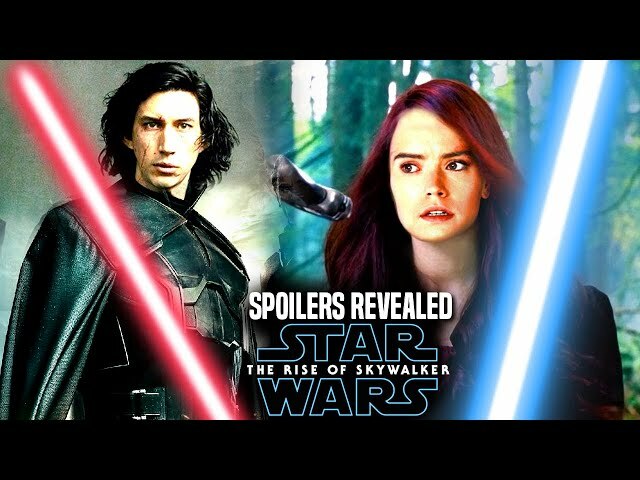 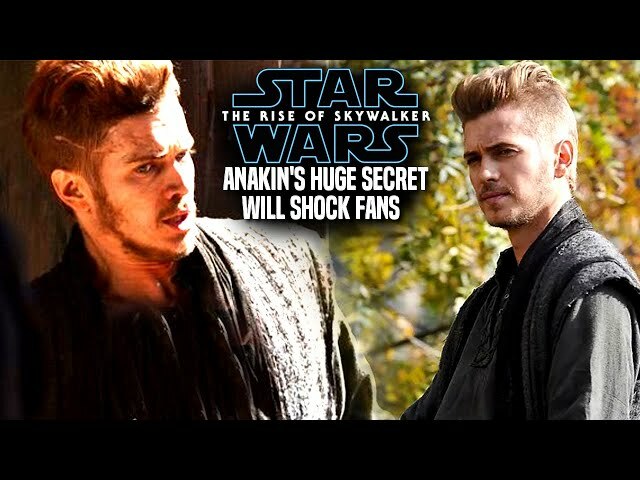 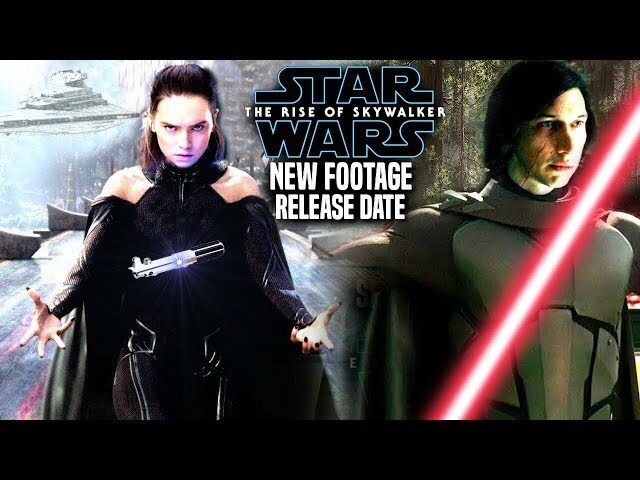 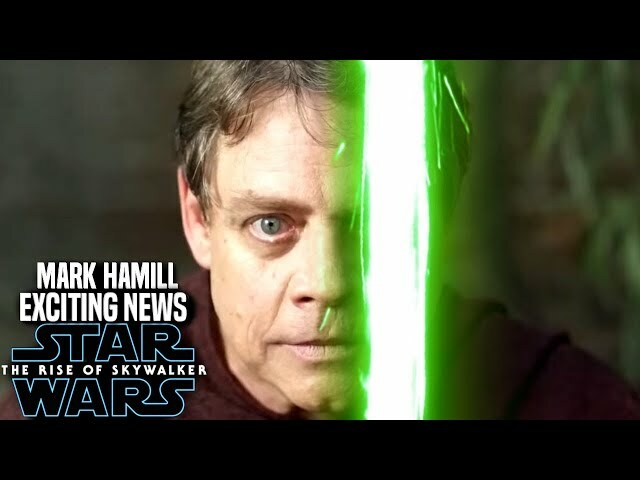 The star wars episode 9 teaser trailer impressed many fans around the world and the star wars episode 9 trailer is creating much hype for the film.